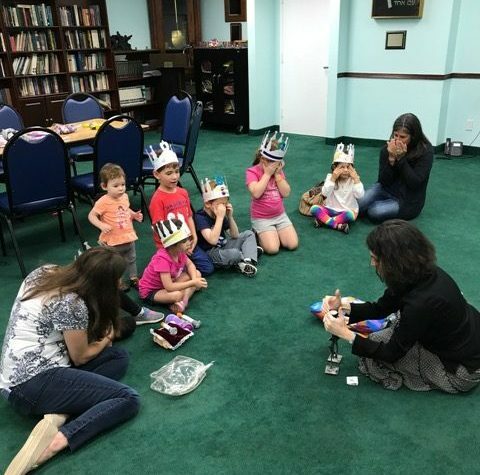 Join Rabbi Lisa Izes to celebrate Shabbat with music, movement, stories, crafts, and of course, challah and juice. We will laugh and wiggle and make Shabbat sparkle. Activities are geared to children birth to 5 years with an adult. Advanced registration appreciated. Drop-ins welcome.